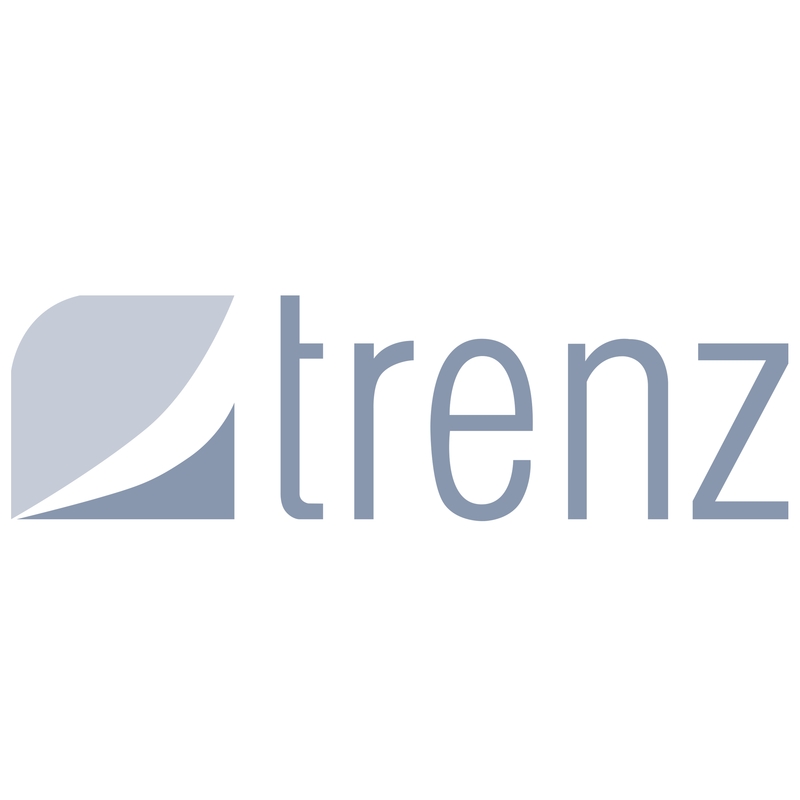 TRENZ Bathroom was founded in New Zealand in 2003. 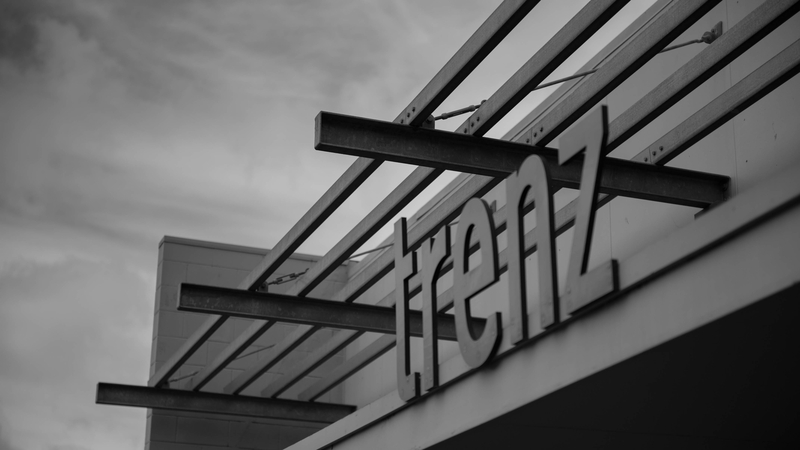 Trenz specialises in supplying quality Bathroom Fittings, Frameless Glass Shower, Glass Balustrades, Pool Fence, Tiles and other building materials. Our commitment to you is to source the best products available, by using our ability to build and maintain quality relationship with our suppliers. This also ensures that we have access to the latest developments in design and technology.